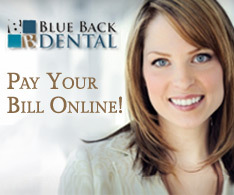 Blue Back Dental offers a variety of in office teeth whitening for fast, effective results. 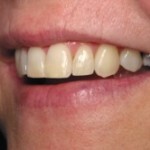 Dental procedures that enhance a smile’s appearance by allowing a tooth to be restored to its natural looking beauty. Dental services designed to extend your dental health as well as contribute to your outer appearance and inner confidence. 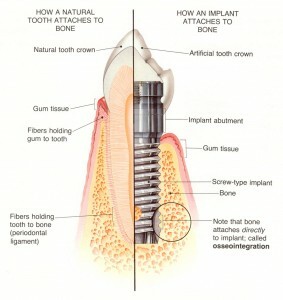 Are dental implants right for you? Learn more here. A complete oral exam, including an oral cancer screening, can help ensure you keep your smile bright and healthy. 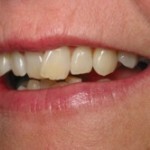 We offer same day immediate pain relief for dental emergencies. 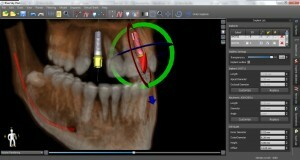 Learn about the periodontal treatments that BBD offers. 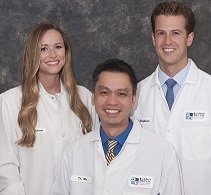 Learn about the orthodontic options we offer here at Blue Back Dental. Do You Suffer from Sleep Apnea? Do You Snore? Blue Back Dental Can Help. Learn about the technology we use to care for you. 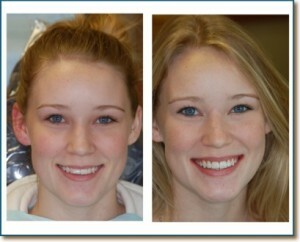 Check out before and after images of our happy patients! Learn more about us by watching our YouTube videos! Read reviews from our customers. We're pleased to offer a variety of flexible financing options. 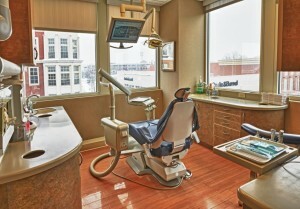 Learn about our new dental membership plan. Check out the upcoming events in our office! 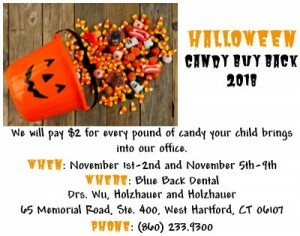 Announcing the 2018 Halloween Candy Buy Back! Your staff went over and beyond what I expected to accommodate me and my need for a space in order to pray. Thank you for this. 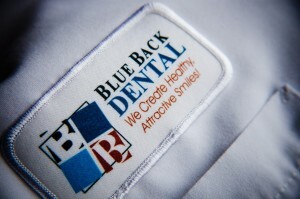 At Blue Back Dental, our dentists, hygienists and staff are here for you. Interested in scheduling an appointment? Let us know what works best for you. Get ahead and save time by filling out your patient paperwork now.